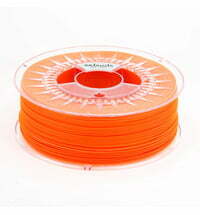 Extrudr HF-ABS is characterized by high printing speeds, good bridging and good fusion properties. 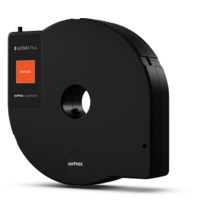 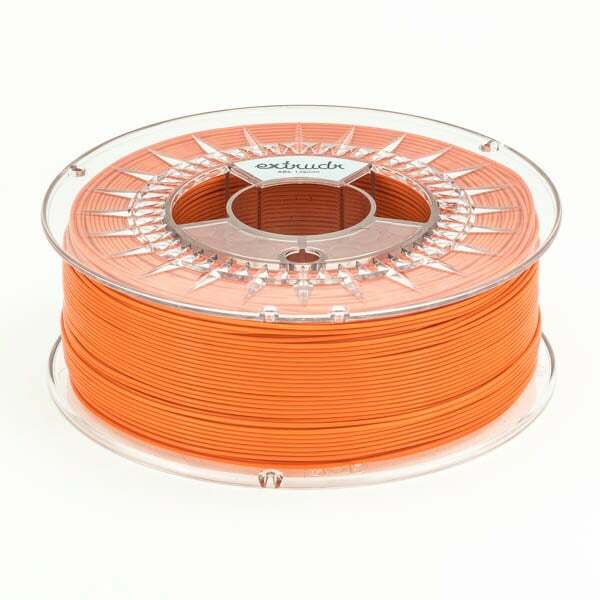 The Extrudr ABS filaments have a flow rate that is up to four times better, which makes it easier for individual layers to bond together and create a smoother surface. 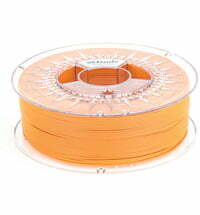 Only high-quality colours from Germany are used in the production. The extruder temperature is about 215-230 ° C. The ABS of Extrudr shrinks less than 0.7% when the model is cooled. 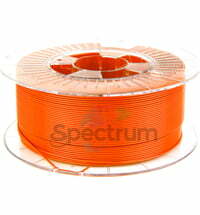 Particular attention is paid during production to a particle-free production. 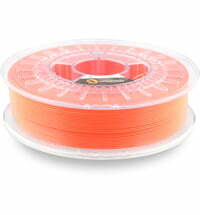 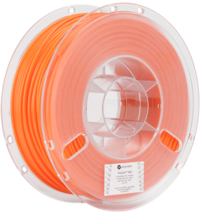 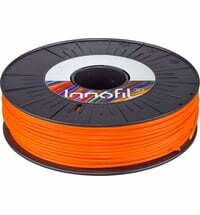 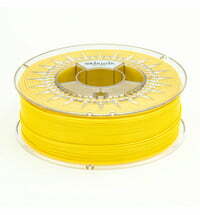 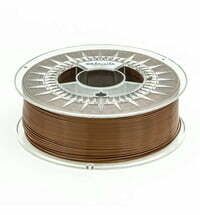 HF (high-flow) filaments allow up to 30% faster processing speed than normal filament. 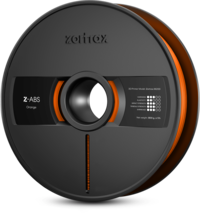 Each spool is vacuum packed after a final inspection to prevent moisture in the material.